We have three good organic supermarkets in Bielefeld – Denn’s Biomarkt have just opened a store in the Nord Park shopping center. I also like Dengel biomarkt (they have two locations). Or if you are looking for somewhere more central Loewenzahn in the Altstadt is also good (and have tasty warm savoury snacks in their deli). Do your kids like to be outside? My kids love exploring in the woods and parks regardless of the weather. Here are two places who offer nature classes for children from 2 to 13 years. They do wonderfully creative things with the kids, tell stories, dress up as pirates, build fairy houses, and learn a lot about their nature surroundings. Some classes are ongoing – once a week for six or so weeks, others are workshops or in school holidays. There are also classes for parents to join in with their kids. 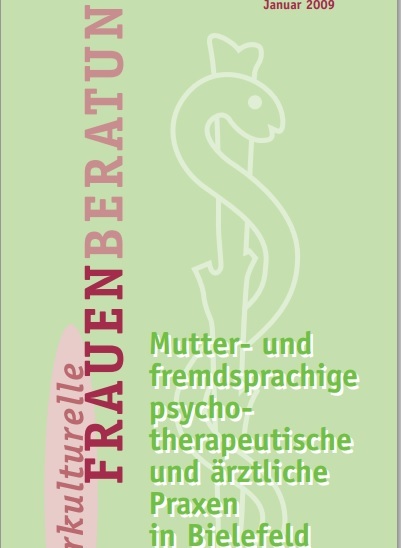 I have added this to our doctor’s / dentists etc page but here is useful brochure which lists doctors and specialists in Bielefeld who also speak other languages including English, French, Turkish, Russian, Polish etc. It’s a few years out of date but might be a good starting point. Looking for ideas what to do with the kids? 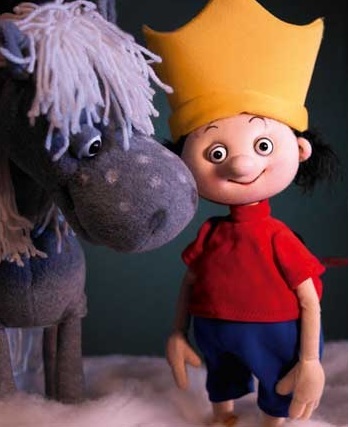 This is a great free brochure to look out for ‘art, culture and other events for children‘ (in German) you’ll find it in the tourist office and lots of shops downtown. 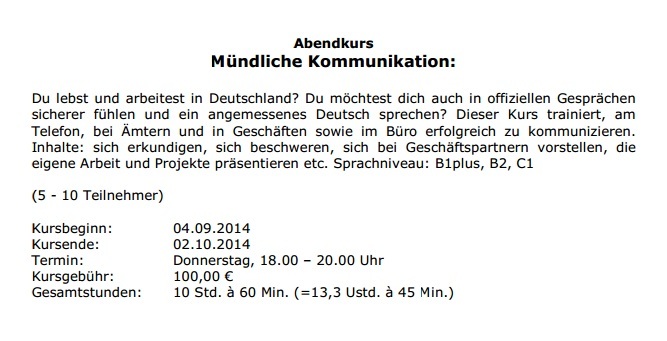 Tandem language school recently offered this once a week evening class – You live and work in Germany? You want to feel more confident in official talks and speak adequate German? This training course teaches how to communicate successfully on the phone, in offices and shops as well as in the office. Levels: B1plus, B2, C1. If interested it’s worth asking them if they will be offering it again. 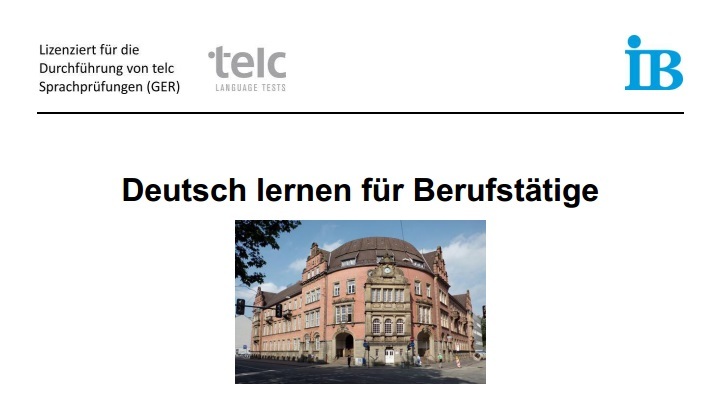 Liz told me about the german course for employment offered by the IB – Sprachinstitute Bielefeld. 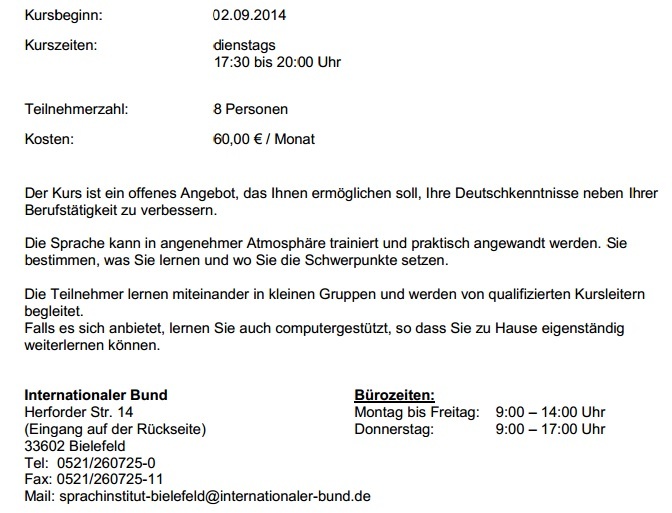 It’s one evening a week and teaches German to prepare you for the workplace and employment. A useful course if looking for job! They offer it on a regular basis, so call for the next course dates.